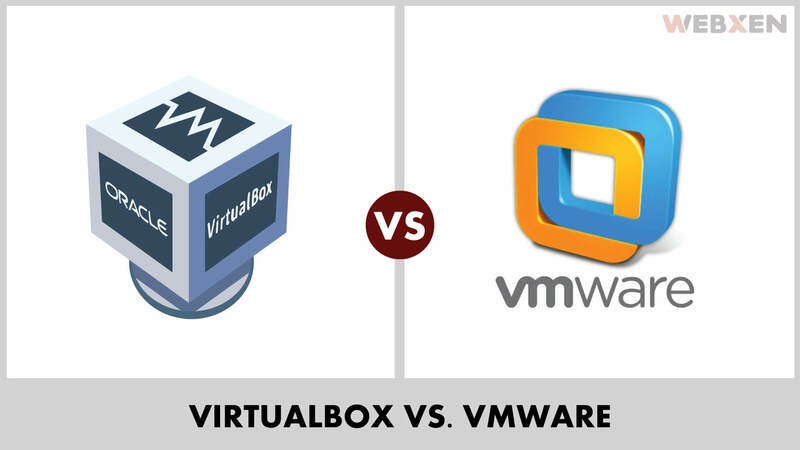 What is vbs:malware-gen and How to Remove it? 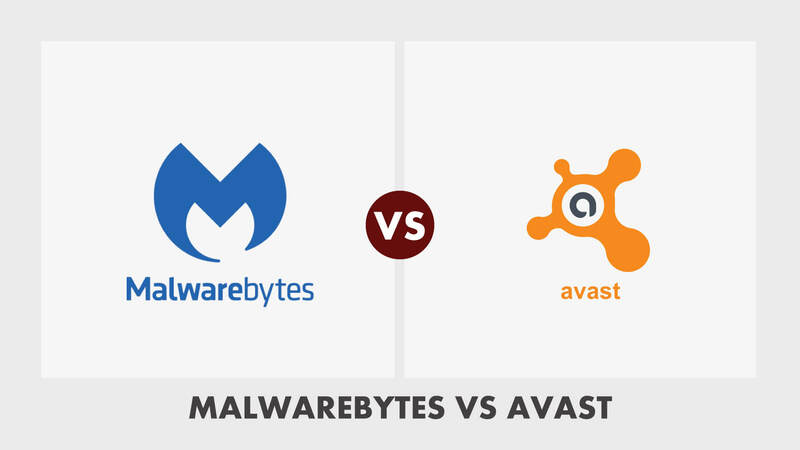 Malwarebytes vs. Avast – Which One is Better? 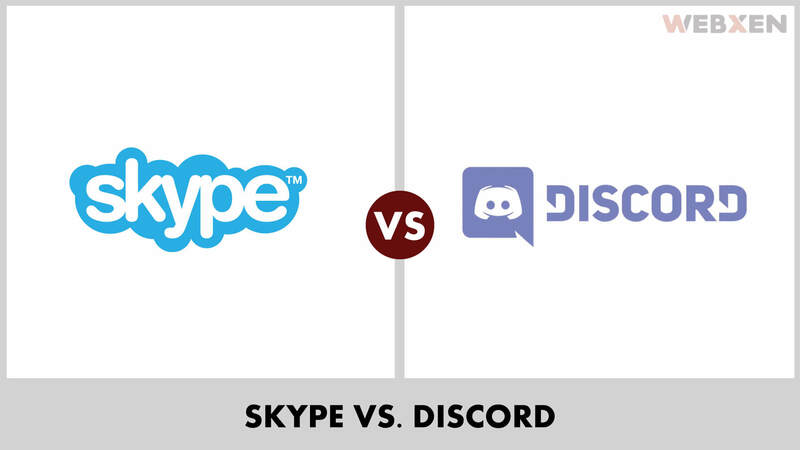 Skype vs Discord – Which One is Better? 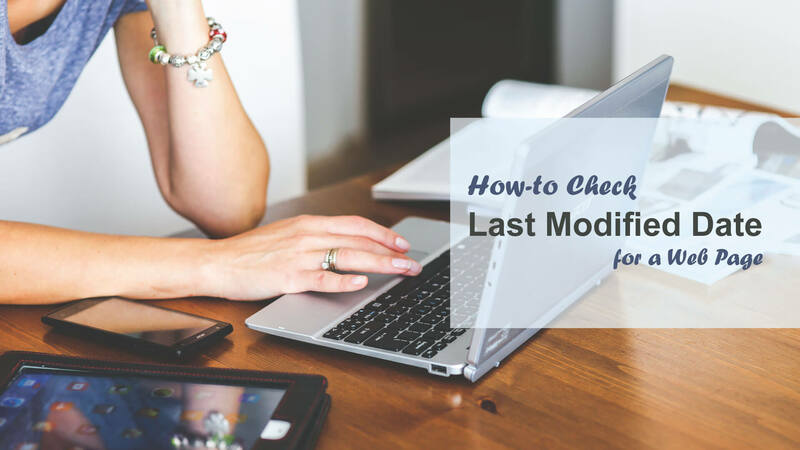 How to tell when a website was last updated? All-in-One SEO vs. Yoast – Best WordPress SEO Plugin?